Every community wants to be vibrant. We know the why. We want to create a place our children and grandchildren will want to be. We also know the what. We need to attract investments, provide good jobs, and create lively downtowns where citizens will want to work, live, shop, and play. What's usually missing is the how. In Building a Vibrant Community, Quint Studer addresses the what and the why, but also provides a blueprint for how your community can get from where it is now to where it wants to be. When the citizens of Pensacola, FL, started the town's revitalization process, it was struggling economically, and downtown had many vacant buildings. Today there is more new construction taking place than at any time in modern history. Property values are soaring. Small businesses are strong and growing. There's a new focus on education. And downtown is well on its way to vibrancy. 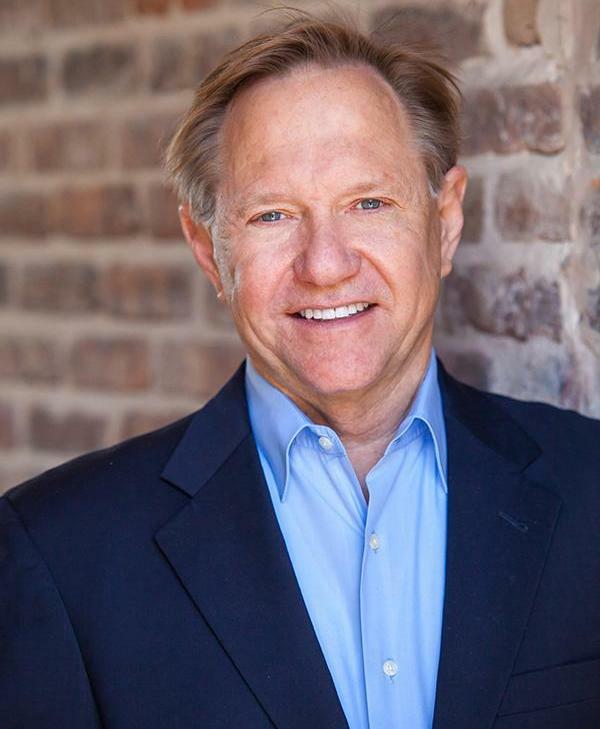 In this FREE Public Forum, Quint Studer will share the lessons Pensacola has learned on this journey and lays out the tactics the community used to get where it is now. No RSVP required.